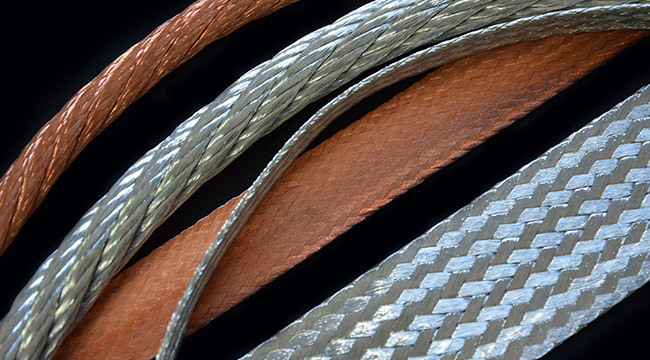 As North America’s leading manufacturer of flexible braided connectors, Exel has the know-how and proprietary technology to fabricate the standard and custom products its global customers need. For orders large and small, our standards do not vary. 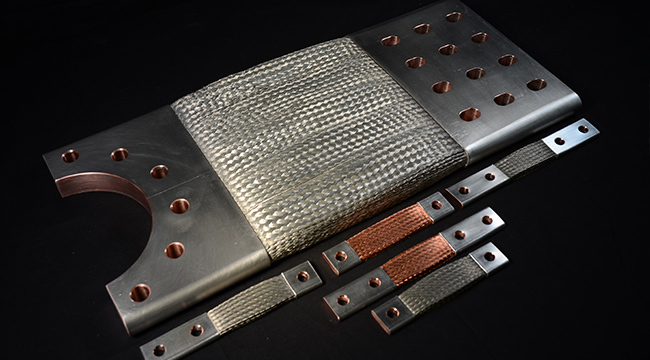 Selected raw materials are transformed by advanced numerically-controlled equipment that is proprietary. Our relentless focus on precision and ISO 9001:2015 quality control standards consistently produce flexible braided connectors second to none. 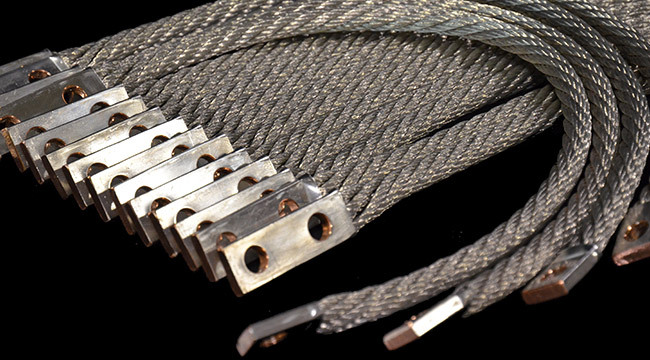 Flexible braided connectors can also be referred to as shunts, flexbraids, flex links, or simply as braids, in industry jargon. The standard thickness plating on a ferrule is 0.0003" although it can reach up to 0.004", upon customer request. 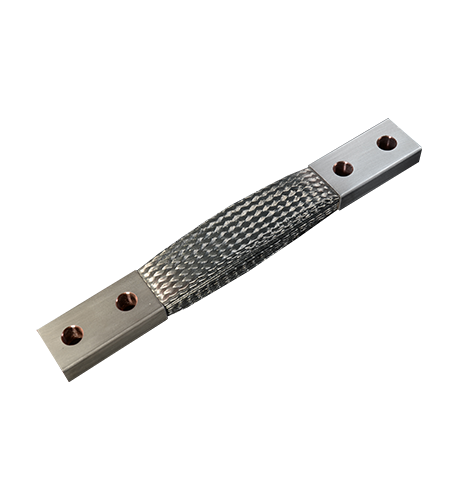 Most commonly used wire gages in the industry are 30 AWG (.010") to 44 AWG (.002"). Insulation: Heat shrink PVC and polyolefin, ceramic heat shield and several other types of insulation materials are also available. 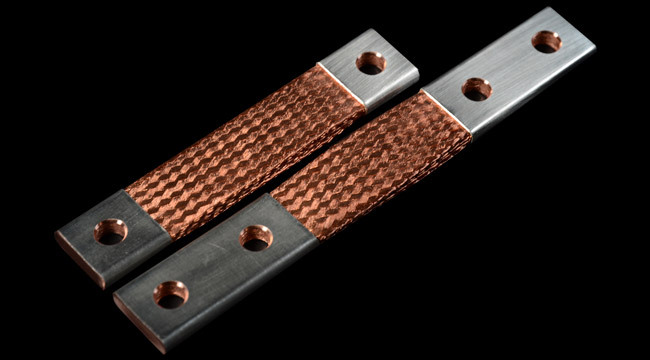 For low and medium voltage applications, flexible braided connectors are used mainly in the energy industry for wind turbines, generators, substations, transformers, circuit breakers and rectifiers. They are also used in the automotive, aerospace, information technologies and military sectors. © Copyright 2019 Exel International - All Rights Reserved | Web Design by Akro.